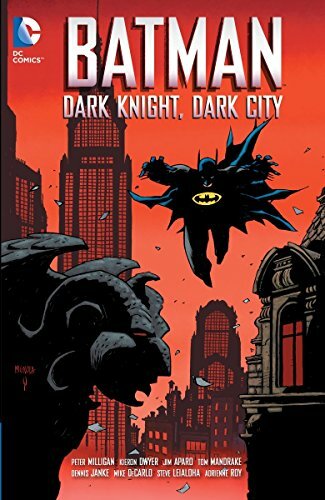 In this epic tale written by Peter Milligan (RED LANTERNS, JUSTICE LEAGUE DARK, SKREEMER), Batman is led through a labyrinthine urban maze by his old nemesis the Riddler, who seems to have changed into an abominable monster with one purpose: to drive Batman insane. In his quest, the Riddler is working with an occultist who has summoned a demon to stop Batman—but in the process, the Riddler himself is slowly changing into a nightmarish beast! Collects BATMAN #452-454 and DETECTIVE COMICS #629-633.